• Mexican cooks gather epazote for black bean dishes or to add to quesadilla recipes. • The herb, which contains a gas-fighting compound perfect for bean dishes, prefers full sun and slightly sandy soil. 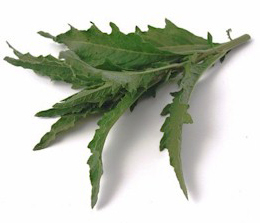 • Epazote is very low in calories: 100 g leaves just contain 32 calories. The leaves provide good amount of fiber, 3.8 g per 100g. • Its leaves are composed of many monoterpene compounds such as ascaridole, isoascaridole, p-cymene, limonene, and terpinene. Ascaridole is toxic to several intestinal worms like roundworm, hookworms, pinworm, etc. Native Mayans drank its infusion on regular basis to prevent intestinal parasites. 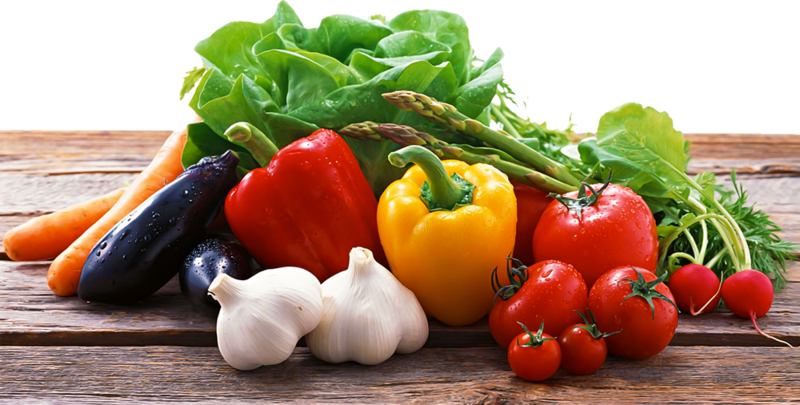 • The herb parts, especially young leaves are excellent source of folic acid, provide 215 µg or 54% of daily recommended values. Folic acid takes part in the DNA synthesis and cell division. Expectant mothers, therefore, are advised to add more greens in their diet to help prevent neural tube defects in the newborns. • Epazote has small amounts of vitamin-A and some flavonoid phenolic anti-oxidants such as beta-carotenes. Together, they act as protective scavengers against oxygen-derived free radicals and reactive oxygen species that play a role in aging and in various disease processes. • The herb has good amount of minerals like calcium (27% of RDA), manganese, potassium, iron, copper, zinc, and selenium. Manganese is used by the body as a co-factor for the antioxidant enzyme, superoxide dismutase.